Gardo Versoza returns to ABS-CBN after three years with GMA-7. He is one of the new cast members of FPJ's Ang Probinsyano. Actor Gardo Versoza returns to ABS-CBN after three years of doing teleseryes for GMA-7. He is now part of the prime-time series, FPJ's Ang Probinsyano. Gardo first appeared on the show last Wednesday, April 10. Gardo is one of the three former Kapuso stars who joined the Coco Martin-starrer in the past week. The two other actors are Raymart Santiago and Cogie Domingo. Gardo's last TV show with ABS-CBN was the 2016 drama series, The Story of Us, starring Kim Chiu and Xian Lim, which ran for 16 weeks. In GMA-7, Gardo was the last seen in the prime-time series, Onanay, starring Nora Aunor, Jo Berry, Mikee Quintos, Kate Valdez, and Cherie Gil. The Kapuso teleserye ran from August 2018 to March 2019. Being a freelance actor, Gardo was able to work with both networks in different projects over the years. But in those years, he was mostly seen doing shows for the Kapuso Network. 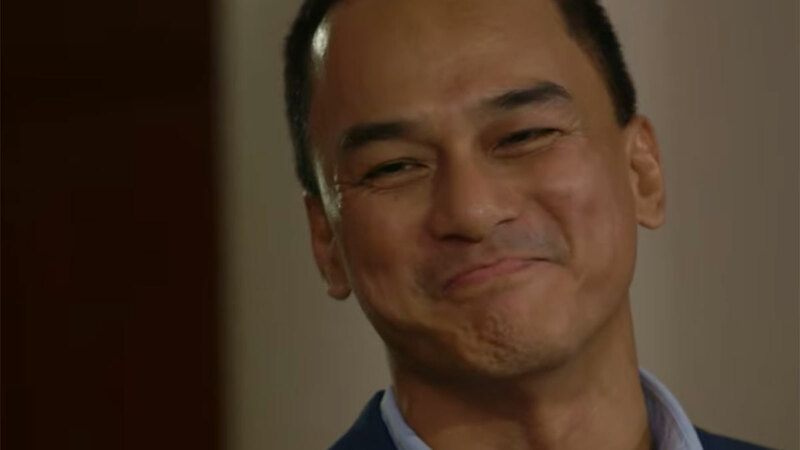 Gardo's teleseryes with GMA-7, aside from Onanay, were: Sugo (2005), Atlantika (2006), Kung Mahawi Man Ang Ulap (2007), Kamandag (2007), Magdusa Ka (2008), Luna Mystika (2008), Amaya (2011), Ikaw Lang Ang Mamahalin (2011), Hiram na Puso (2012), Mga Basang Sisiw (2013), Rhodora X (2014), Dading (2014), Let The Love Begin (2015), Destined To Be Yours (2017), and Sirkus (2018). His projects with ABS-CBN were: Mula sa Puso (1997-1999), Bituin (2002-2003), It Might Be You (2003-2004), Katorse (2009), Rubi (2010), and Green Rose (2011).